As one of the largest non-profits in the area, our Y impacts1 out of every 3 people on the North Shore. Our Ys give staff a huge opportunity to make a difference in the lives of local children, adults and families. Through our various fitness and wellness programs we create a healthier and happier community. Our youth development programs give kids and teens a chance to learn and grow, while making long lasting friendships. Being a socially responsible organization, we’ve made it our mission to provide services to all regardless of their ability to pay. Y staff are brimming with enthusiasm and passion because they see the positive impact they’re making. 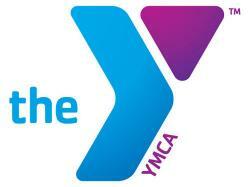 If you’re ready to be a part of something that makes you proud- you’re ready for a career at the Y.